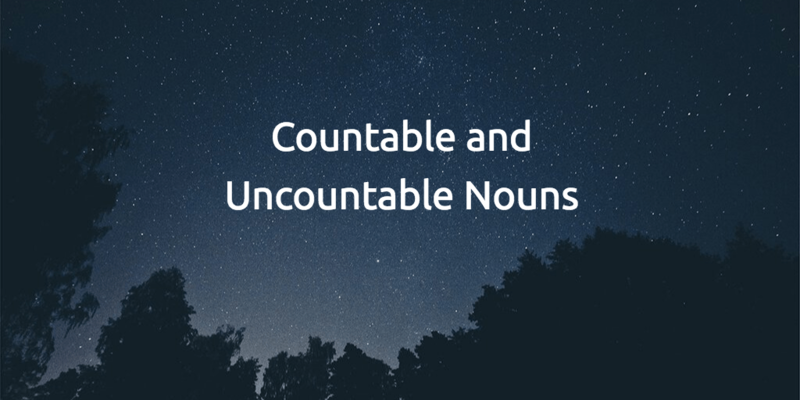 What is the difference between countable and uncountable nouns? Nouns can be countable or uncountable. Countable nouns are the name of separate objects, people, etc, which we can count; they have singular and plural forms. Uncountable nouns are nouns which we do not see as separate, and which we cannot count; they do not have plural forms. When talking about more than one of these items you can use the determiner some. some milk some rice some music. Countable nouns take singular or plural forms. 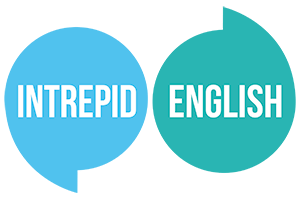 The singular form uses the determiner a or an before the noun. There is a woman in the garden There are three women in the garden. Uncountable nouns are the things that we cannot count with numbers. They may be the names for abstract ideas or qualities. They may also be the name for physical objects that are too small or things you can’t hold (i.e. liquids, powders, gases, etc). Uncountable nouns are used with a singular verb. They don’t have a plural form. We can’t use a/an with these nouns. To express a quantity of an uncountable noun, use words or expressions such as some/a lot of/much/a bit of/a great deal of, etc. To form a question about the quantity of a countable noun you ask ‘how many?’ followed by the plural countable noun. How many women are in the house? How many shops are there on this street? furniture, luggage, information, accommodation, travel, weather, work, traffic, bread, behaviour, baggage, advice. How much bread should I buy? 1) Look at the list of words below. Are they countable or uncountable? 2) Make a list of the things above using a/an or some. Charles is making an omelette for the first time. He is talking to his wife, Alice, who is watching TV. 1) Fill in the gaps with some or any. Charles: Alice! Have we got ______ eggs? Alice: Yes, there are _____ eggs in the cupboard. Charles: Have we got _____ cheese? Alice: Yes, there’s ______ cheese in the fridge. Charles: Can I use _____ olive oil? Charles: I need ______ tomatoes. Alice: We haven’t got ______, Charles. Would you like me to go and buy ______? Charles: No, thanks, I’m fine. 2) Chose between a/an and some to complete each sentence below. a) Can you give me an / some information, please? b) I bought a / some suitcase yesterday. c) We need a / some money for the cinema. d) He’s eating a / some bread. e) I’d like a / some advice about my future. *Not to be confused with the noun ‘sum’ meaning a particular amount of money.